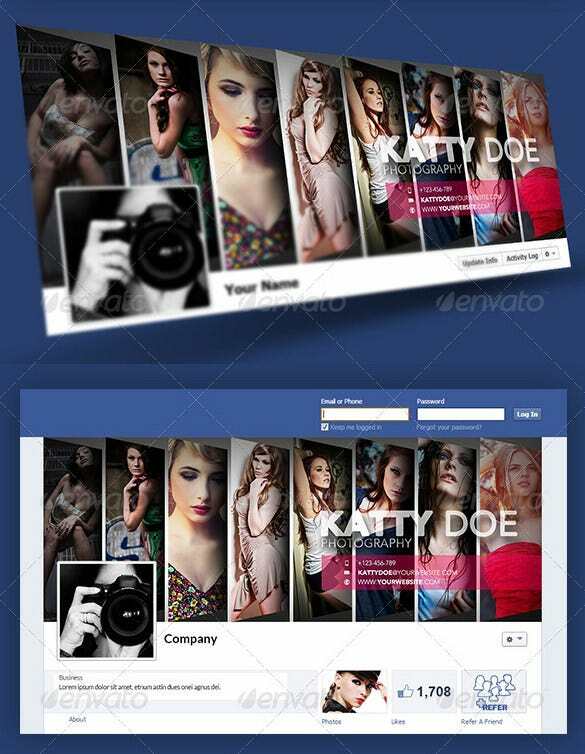 Are you looking for Facebook Timeline Templates but have no idea where to get some? Why not think of downloading free samples and use them for inspiration? With the available in different web extensions (format download), it is certain you will never miss the example that you are looking for. You can download as many templates as you want, and use them whichever way you please. 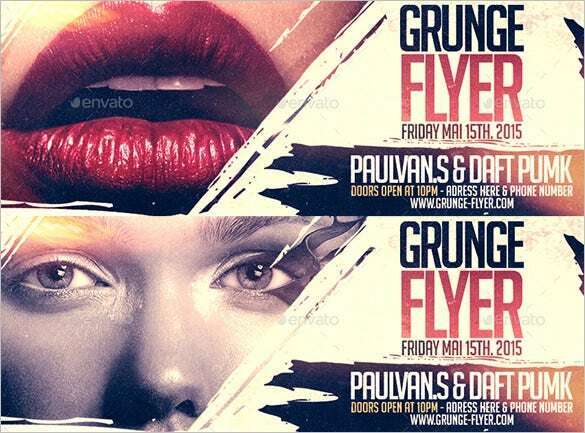 You are getting 2 super glam Facebook cover timelines here. The image here is just for viewing and you can download the template to customize with your own chosen image. 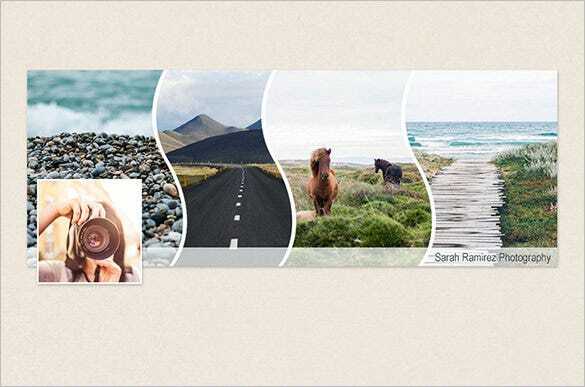 This Facebook timeline cover template will enable you to upload 4 images to showcase your different levels of work or different services offered by your company. The square space at extreme bottom left can be used for logo. You are getting a couple of timeline cover template designs here. In each case, you can include up to 5 images or else you can upload one big wide image for the entire area. 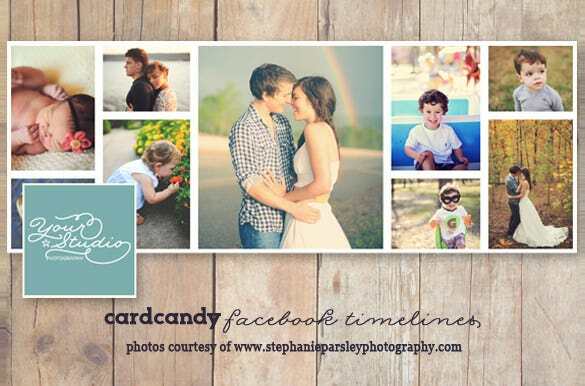 This beautiful Facebook wedding timeline template will allow you to present a fine collage of several pictures of the bride and the groom in different sizes. However, the one in the center would be the biggest and most romantic of all. 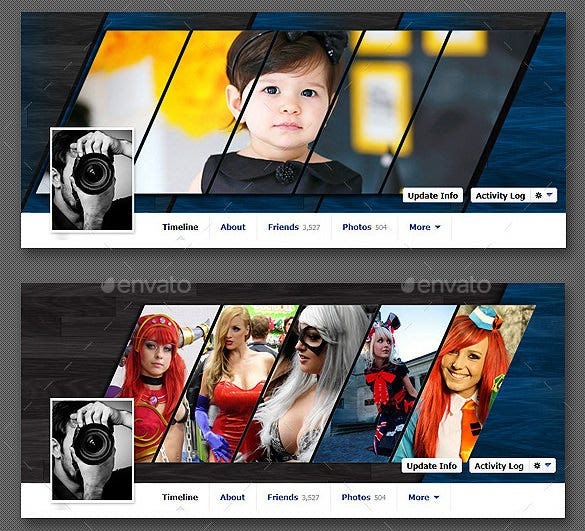 You are getting a very vibrant and colorful Facebook timeline cover here with right dose of glamour and style. You can include up to 3 pictures along with your links to your other social media accounts. 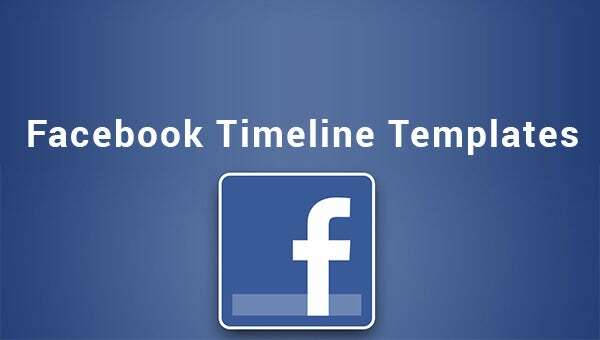 This timeline cover template comes up with 2 Facebook timeline covers. Both of them will enable you to upload up to 8 pictures- but one offers the images straight horizontally while another one takes a slant approach. 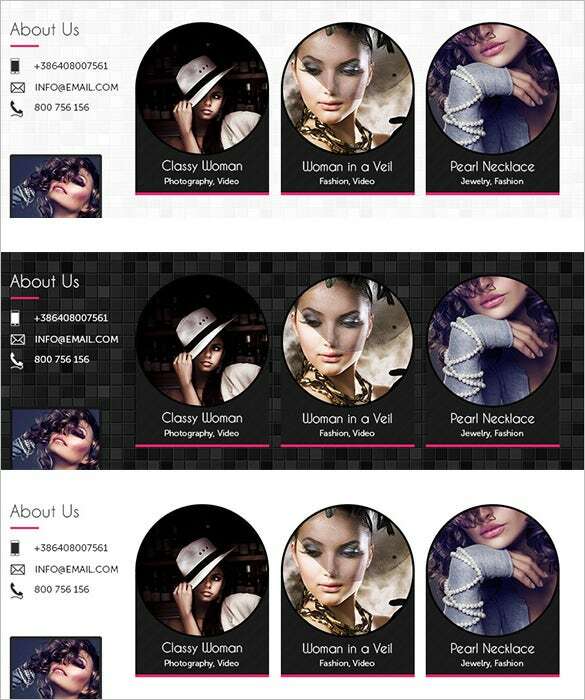 By the way, these templates are easy to customize, although you can use them as it. That there is variation on the design for the timeline template is good news. It means you can pick different timeline template layouts without worrying about the need to make changes.